You want your home in Chardon, OH to be a safe haven for your family. Part of maintaining a safe home environment involves making sure that you and your family breathe the cleanest air possible. At One Hour Heating & Air Conditioning, we want to ensure that your home’s air is as pure as it can be. 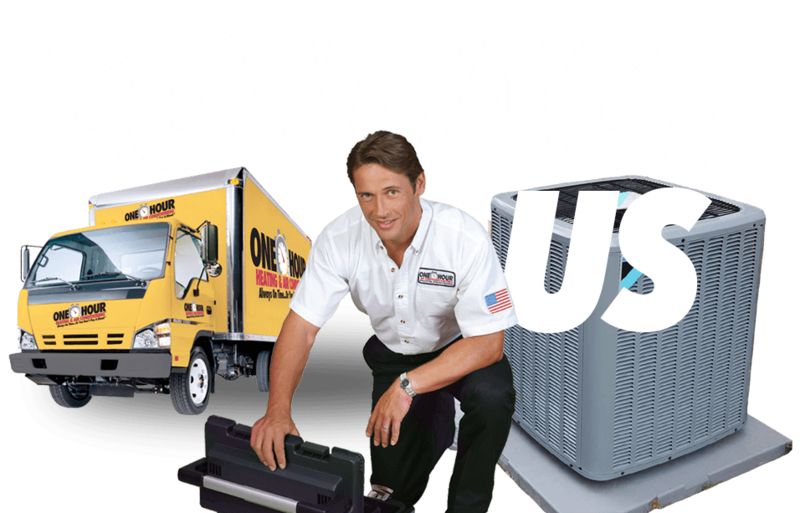 We specialize in indoor air quality solutions and refining your home to provide a higher quality air intake. One Hour Heating & Air Conditioning can perform a thorough inspection of your home’s ventilation and air intake sources. In order to optimize indoor air quality, the best possible level of ventilation must be ascertained for your home and then established. One Hour Heating & Air Conditioning will evaluate your home’s air intake systems and modify them as necessary to achieve optimal air flow. We’ll also check possible air pollutants within your home, like stoves and heating systems, and make adjustment so that they’re operating at a safe air capacity. When necessary, we can also add air filtration systems to your home to filter possible contagions. It’s time to put your family’s health first, and that’s where our indoor air quality solutions can truly make a difference. Call today for more information or to schedule an appointment.